Do you know a tea lover in your life, and you are looking for a unique gift that they don’t already have? 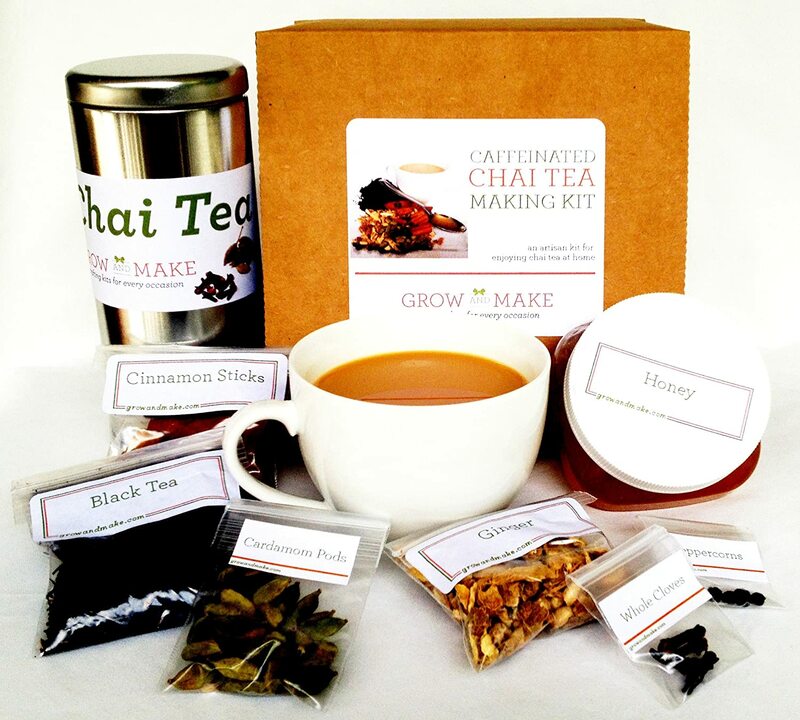 This ultimate tea lover gifts list is sure to help you find that special something to get, from exotic teas to innovative tools to brew the perfect cup, you are bound to find something for everyone! 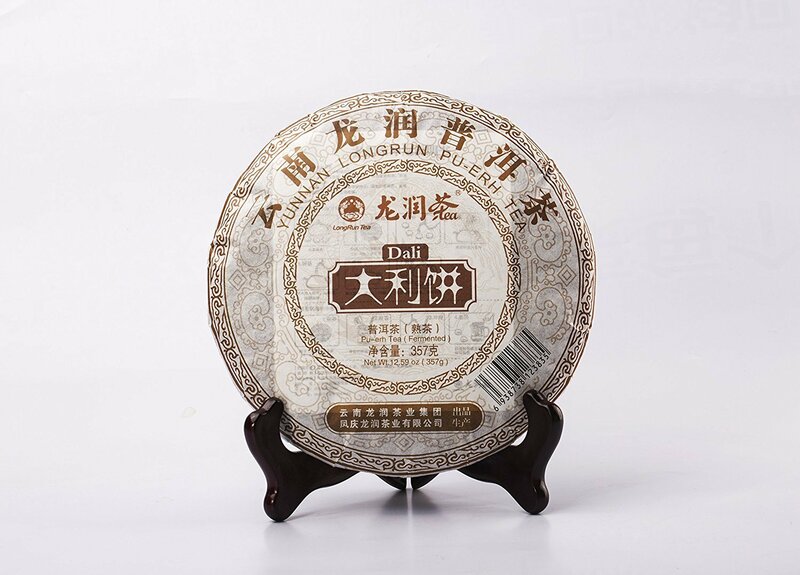 PU-ERH TEA CAKE – with its subtle sweet and earthy flavor, pu-erh tea ages like fine wine, and is prized for its many health benefits including promoting digestion, metabolism, weight loss, and lowering cholesterol. 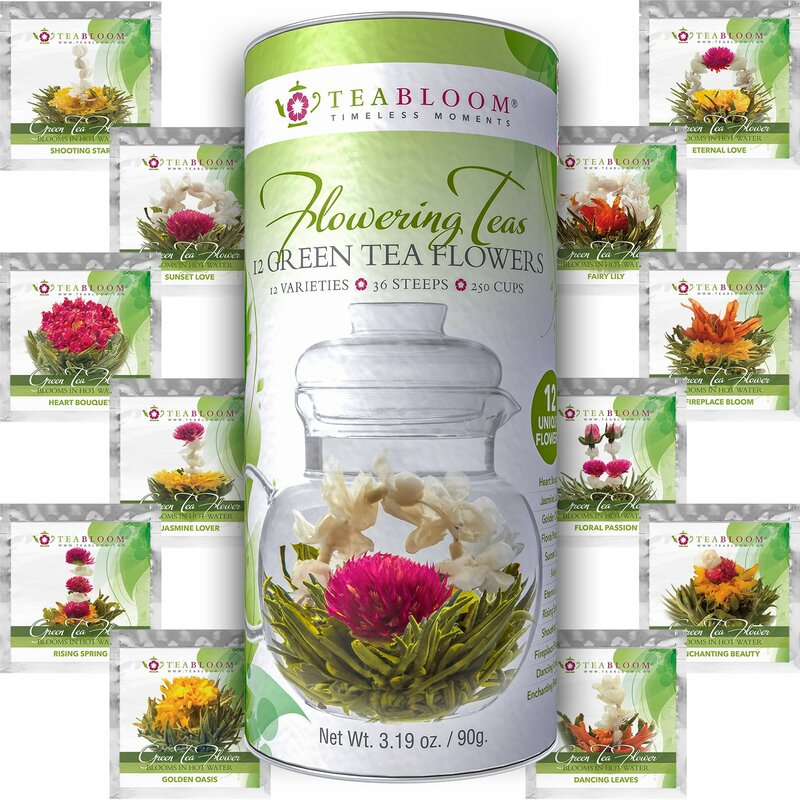 BLOOMING TEA – turn your tea into fun, beautiful art with blooming teas – your eyes and taste buds will thank you for it! 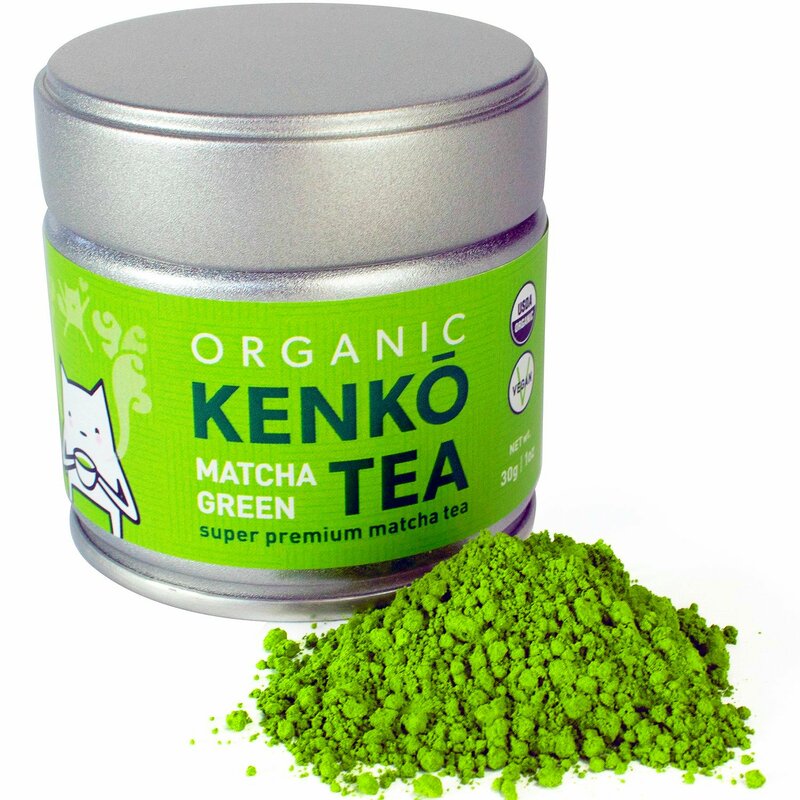 Matcha Green Tea Powder – the health benefits of matcha are incredible from detoxing the body, promoting weight loss, to giving your body consistent energy for 5+ hours! 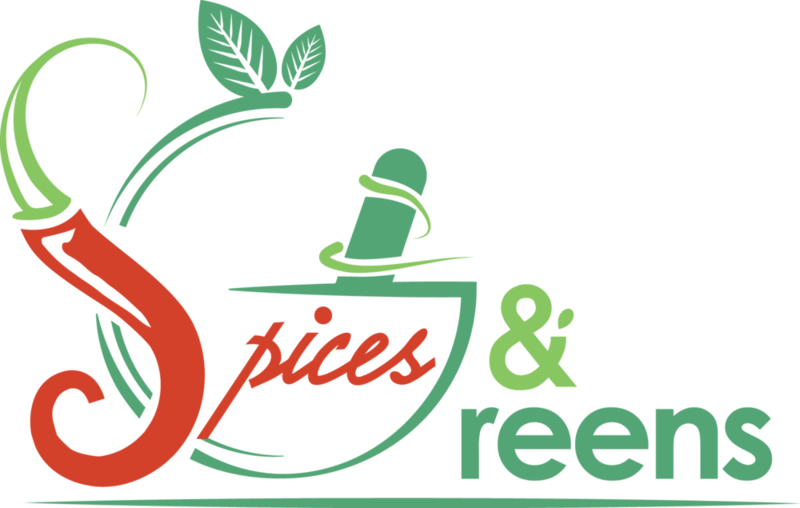 RISHI TURMERIC GINGER TEA – both turmeric and ginger are super spices full of health benefits. 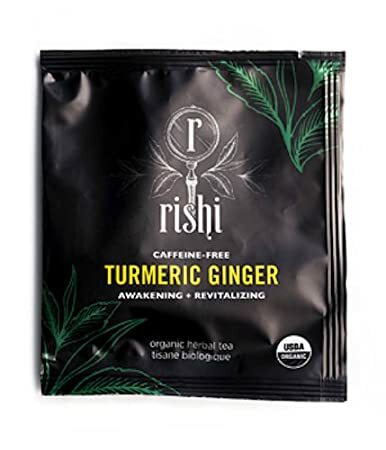 While most people may not like the taste of turmeric in a tea (myself included), this turmeric ginger blend from Rishi adds a citrus twist to make this tea highly palatable without sacrificing the health benefits! 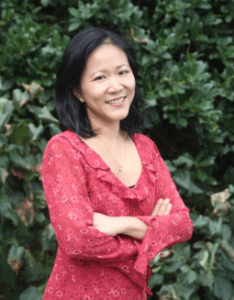 This tea has dramatically reduced the PMS symptoms of a friend. CHAI TEA – the chai tea is made with a powerful blend of spices that promotes better digestion, strengthens immune system and fights inflammations. 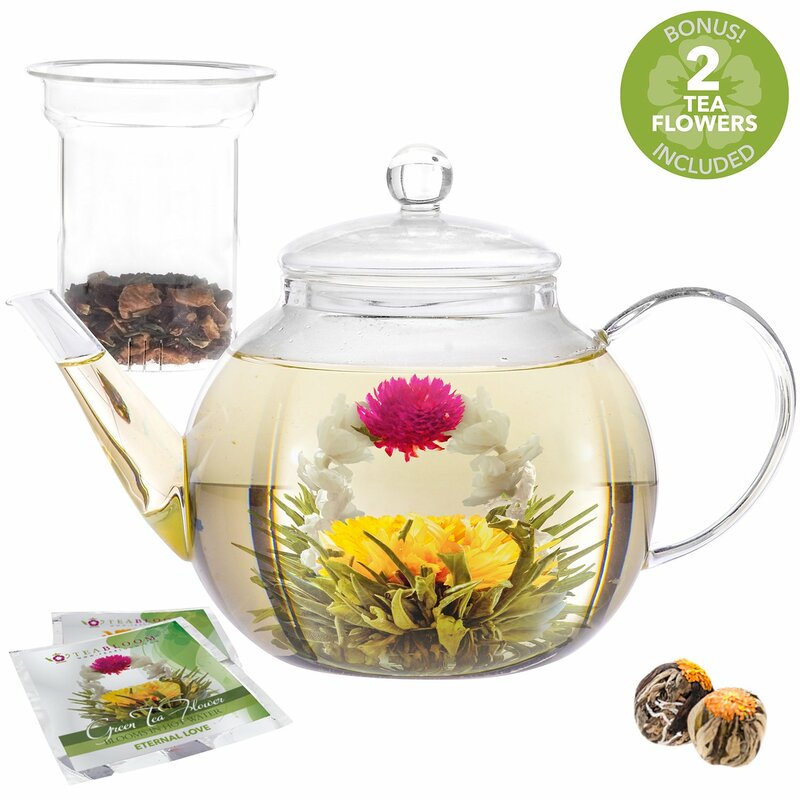 GLASS TEAPOT – simple yet elegant, this versatile teapot not only houses art pieces, but is an art piece itself! 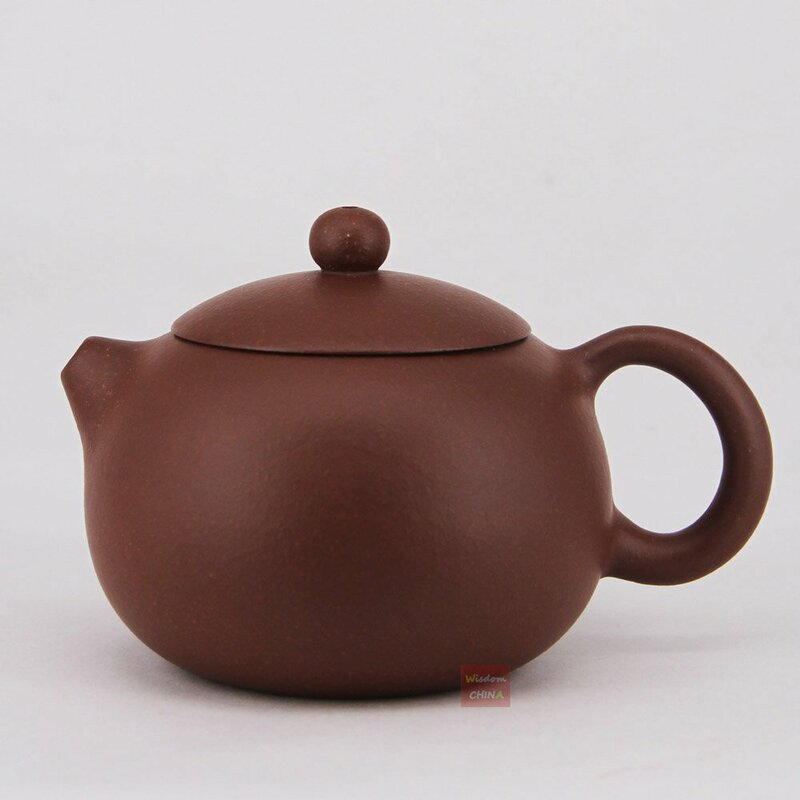 CHINESE YIXING CLAY TEAPOT – this beautifully handmade clay teapot is perfect for serving oolong tea. For the full Chinese tea ceremony effect, you can go all in with this tea set complete with 4 tea cups and a tea tray. 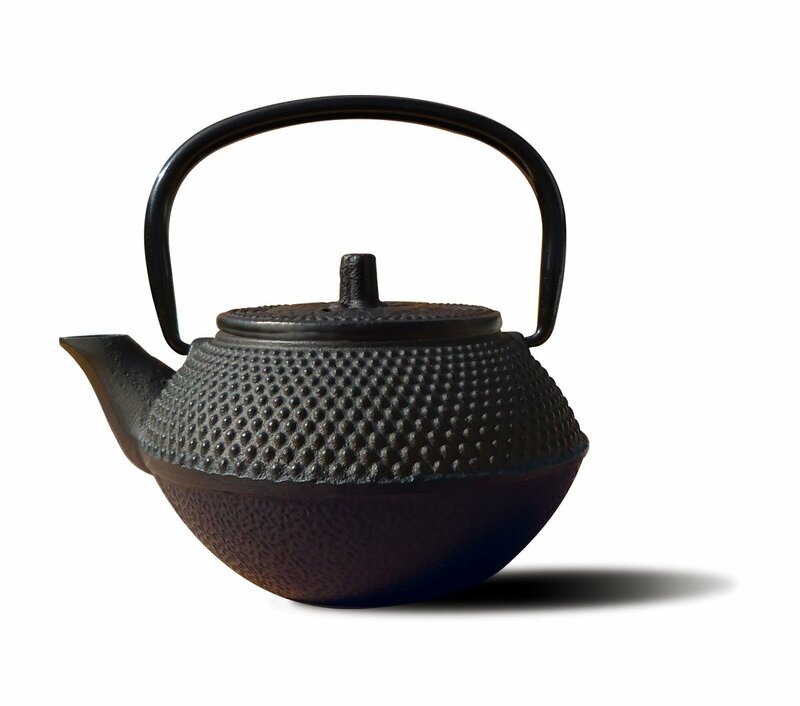 JAPANESE CAST IRON TEAPOT – this traditional Japanese cast iron teapot distributes heat evenly, brings out the best flavors in your tea, and can keep it warm for up to an hour. This complete cast iron tea set makes for a perfect gift! 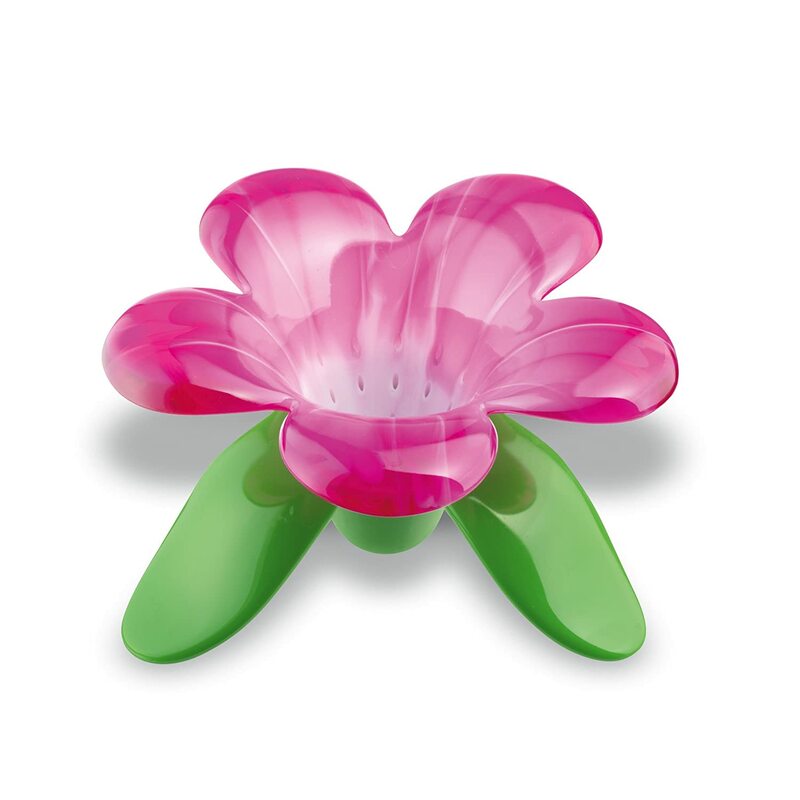 AUDRY TEA STRAINER – a beautiful piece of art disguised as a highly functional tea strainer that not only strains tea, but comes with its own “stand” to catch the strainer drips! MR. 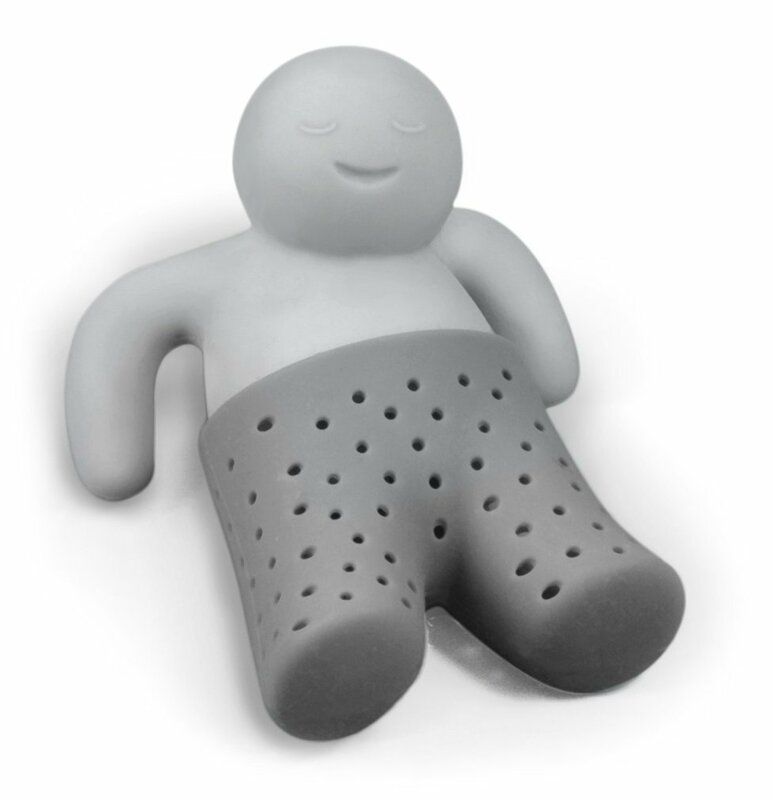 TEA INFUSER – a fun conversation piece that’ll have you looking forward to that tea break! 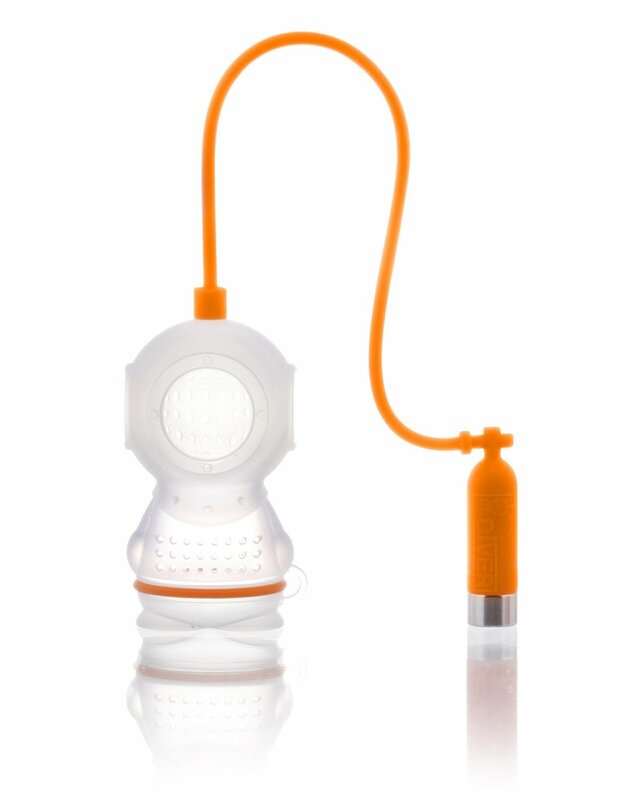 DEEP SEA DIVER INFUSER – explore the underwater wonders of loose-leaf tea with Deep Tea Diver. His handy ‘air tank’ serves as a counterweight to pull him easily from cups of any depth. There you have it, a set of tea lover gifts that’ll make great presents for the tea connoisseur in your life!